Mendelssohn first refers to "Lieder ohne Worte" (Songs without Words) in a letter to his sister on December 1828. He composed them initially for family and friends, but by 1832 decided to revise and publish these miniatures. Six sets of Lieder ohne Worte were printed during the composer's lifetime. The last two books of Mendelssohn's Lieder ohne Worte (Songs Without Words) were published with the opus numbers "85" and "102," but they cannot really be considered genuine opera, although there is evidence that Mendelssohn contemplated a seventh volume of Lieder ohne Worte. Nos. 1, 2, 3, and 5 of Op. 85 form part of a manuscript Mendelssohn wrote out in 1845, suggesting that these four pieces, at least, were intended to be printed together. These and two other works were assembled after Mendelssohn's death and published as the seventh book of Lieder ohne Worte, Op. 85, in Bonn in 1850. In this set of Lieder ohne Worte, we find a mixture of songs in major and minor keys and a variety of song types, including examples of the solo song, duet, and part song. No. 1, in F major, is fashioned along the lines of the solo song, as is the first song of every one of the books of Lieder ohne Worte. Accompanied by continuous rising arpeggios in triplet motion, the Andante espressivo melody moves in a straight duplet rhythm that clashes with the left-hand triplets, producing a dream-like effect. 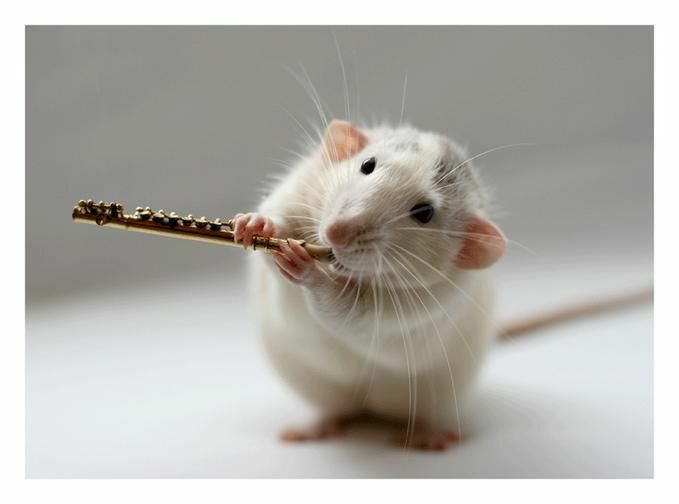 Narrow in range, the melody develops from small fragments through the A section. After the central section explores the subdominant, the A-section melody returns, but is, at first, re-harmonized. The piece closes peacefully as the triplet figure rises to the stratosphere. The second of the set, in A minor, was composed in 1834. 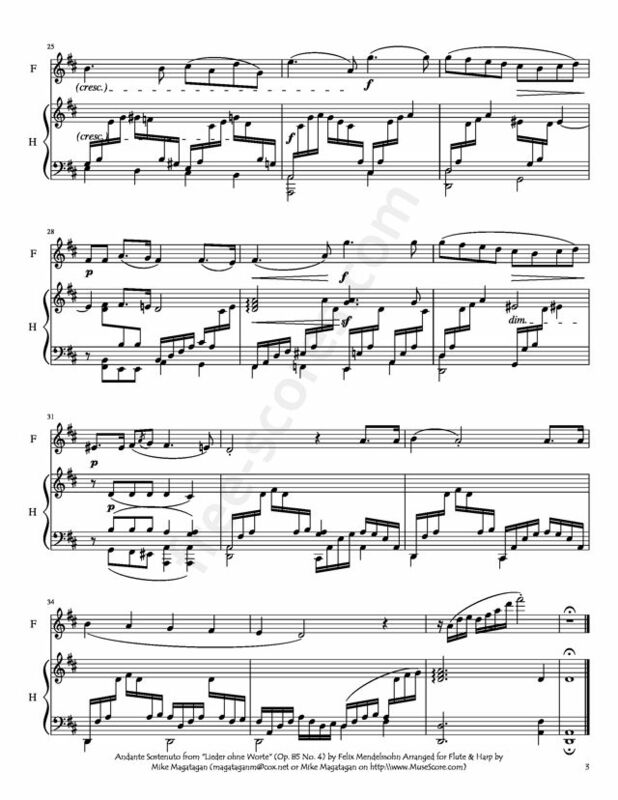 In contrast to the first piece, it is duet-like, although the primary melody is in the highest voice. Rhythmically intricate, the piece's primary driving force is harmony, which ventures as far as B major, and its second half is a variation of the first. No. 3 is a solo song with a clear division between melody and accompaniment. 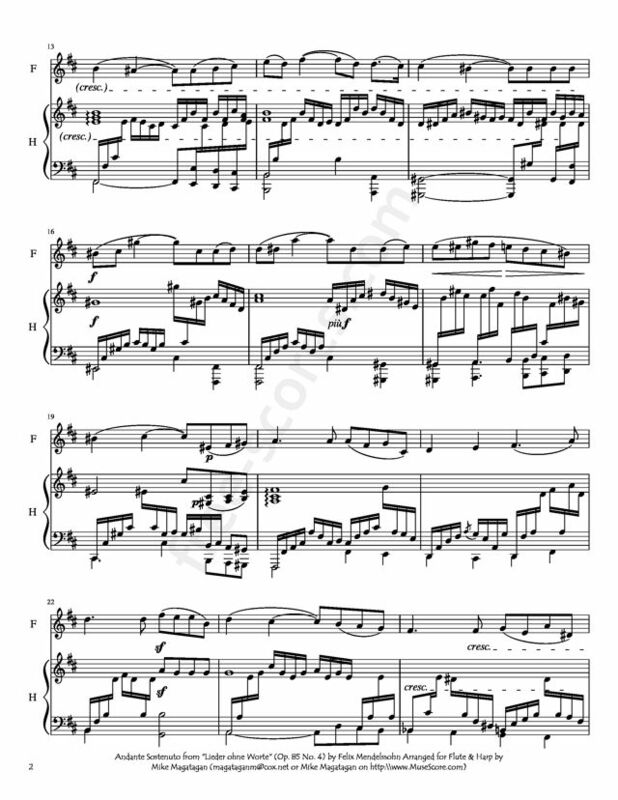 In E flat major, the piece's rapidly repeated chords produce a dense wall of sound, and the central section takes repeated fragments of the first part as its point of departure. The fourth piece of Op. 85 is also a solo song. Composed in 1845, it features an elegiac melody that covers a wide range and contains expressive chromatic inflections. No. 5 is in the style of a part song, evident in its homophonic texture. At times the texture increases to three or four voices, and the bass line often moves in contrary motion to the melody, creating a dense wash of sound. No. 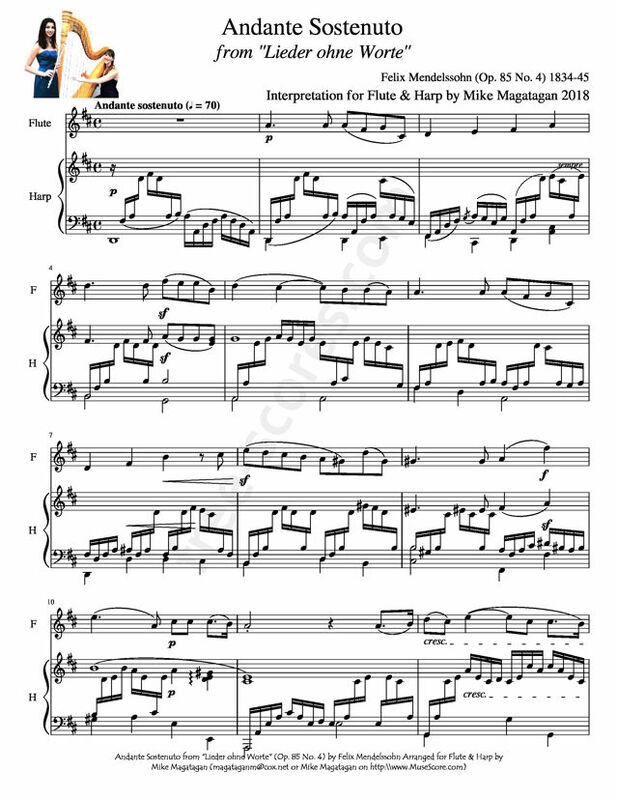 6, a solo song, is a perfect example in miniature of Mendelssohn's ability to extract the greatest expressiveness from a melody through chromatic inflections and harmonic manipulation. Source: AllMusic (https://www.allmusic.com/composition/songs-without-wor ds-6-for-piano-book-7-op-85-mc0002436054 ). Although originally composed for Piano, I created this Interpretation of the Andante Sostenuto from "Lieder ohne Worte" (Op. 85 No. 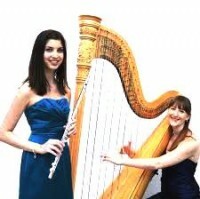 4) Arranged for Flute & Concert (Pedal) Harp.